Happy Wednesday!! Only 4 more days until SUMMER- concerts, pool parties, bbq's and much more fun. This season is all about bright neons and pastels. 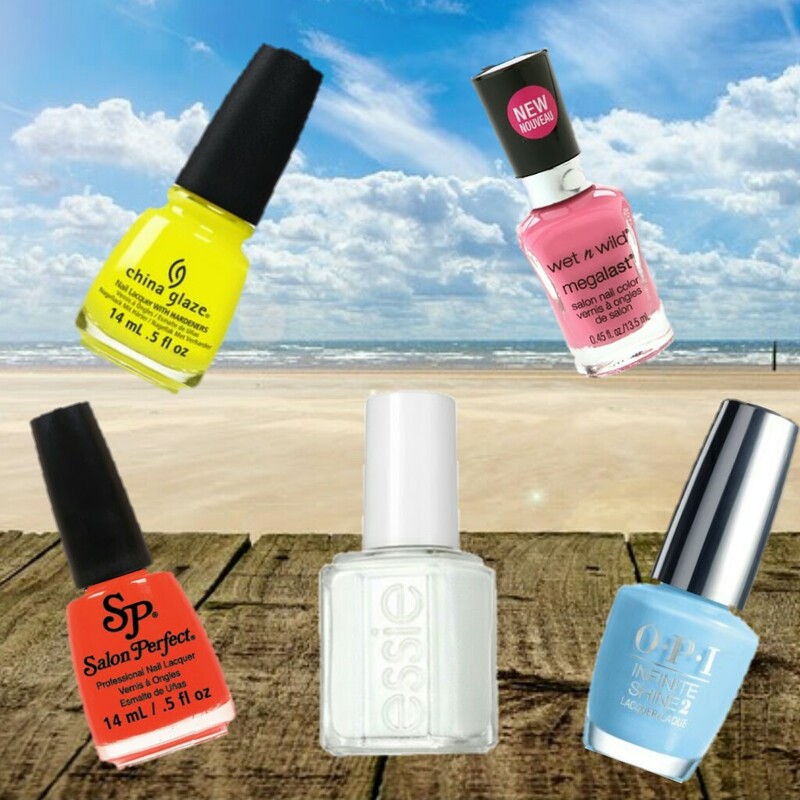 If you are a nail polish lover/junkie then you need these Summer Nail Polish Colors! These colors have been raved in all of the magazines and have been seen on the runway. They will go perfect with any party dress or bikini. Wear one color or get creative and make designs. Keep scrolling to see this season's hottest shades. 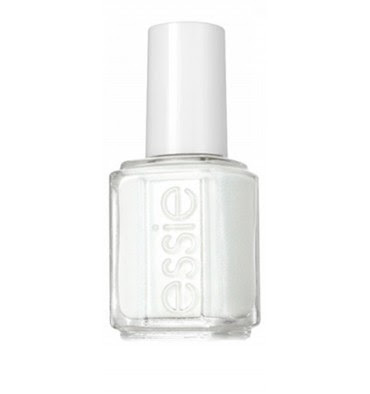 This white shade is perfect it can be worn alone or used as a base to make other shades appear neon! (just gave you a beauty hack!) This is the perfect color to show your creativity, add neon polka dots for a fun festive design. This neon yellow screams look at me and lux! 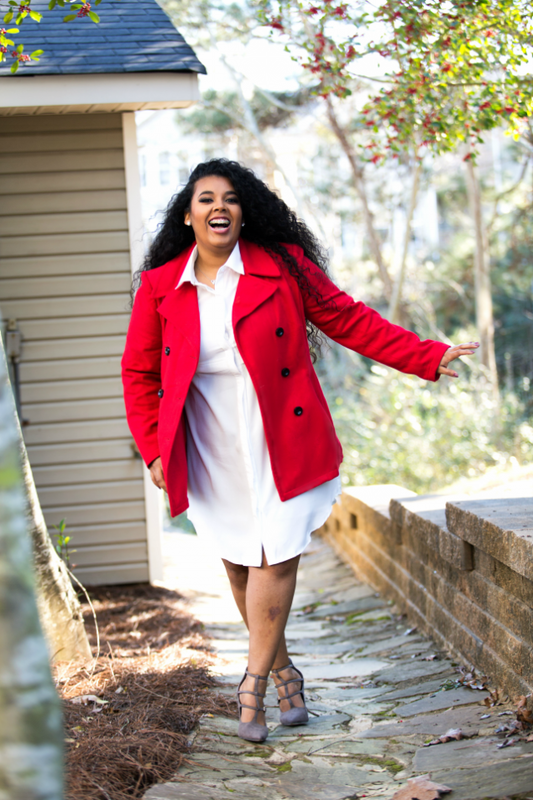 It is great to add as your pop of color with your summer outfit. This is the brightest orange that I have found at the drugstore! It is perfect to wear by the pool or to the beach! It does not matter what skin tone you are this will look so pretty on your finger nails and toes! The only downside of the Salon Perfect polishes are they dry with a matte/flat finish. This may be perfect for some but if you like a shiny finish just add a top coat and voila! This summer it is all about having the blues! 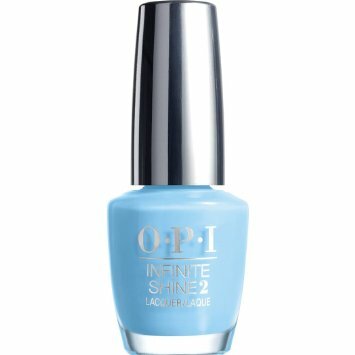 (well shades of blue) Pick up a blue nail polish, eyeliner or eyeshadow and you are ready for summer. A pop of blue is definitely a must have for summer. How can we discuss Summer Nail Polish Colors on PinkLuxpl without a shade of pink! This is one of the new colors for summer from Wet n Wild. This is so exciting because it is the perfect bright pink shade. 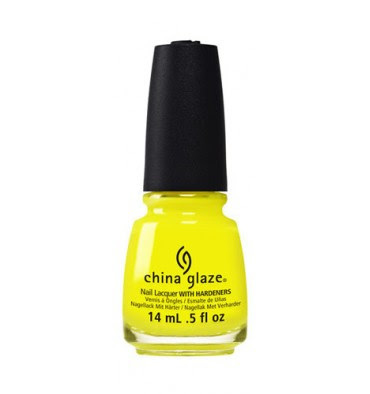 The best thing about this nail polish besides the color is the price, only $1.89! What is your go to Summer nail polish color? Let me know below so I can check it out!